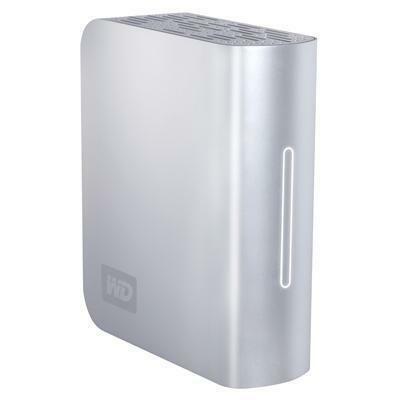 Western Digital | byon's blog - my daily rant! byon's blog – my daily rant! Ok finally. 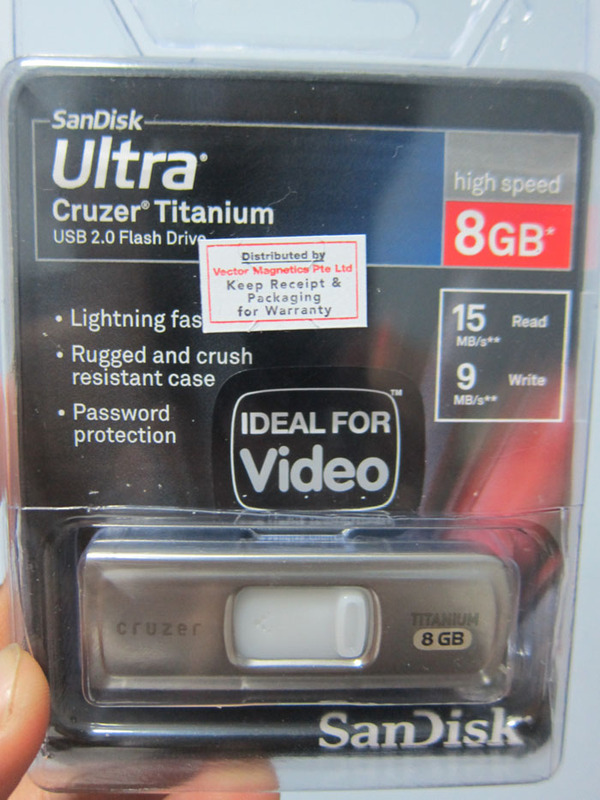 went to vector magnetics @ 200 middle road, singapore, to warranty exchange the loose casing of my first thumbdrive, Sandisk Cruzer Titanium 8GB. The drive no longer in production and luckily there were still stocks available. 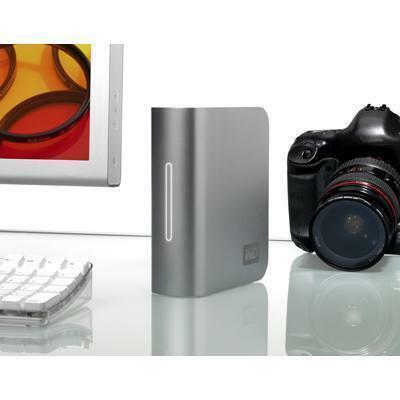 One of the fastest thumbdrive ever, with the most solid casing built with titanium (the new batch as per the image below feels much more steady and sturdier); you can use it as a replacement for hard disk, installation of operating systems, media, storage, etc. I like it alot, over the Contour editions. Silly Sandisk’s policy is that if the product has ceased production, they will only change for a similar/lower-end range of the product. However definitely not the Contour editions or any editions that are better than this product. 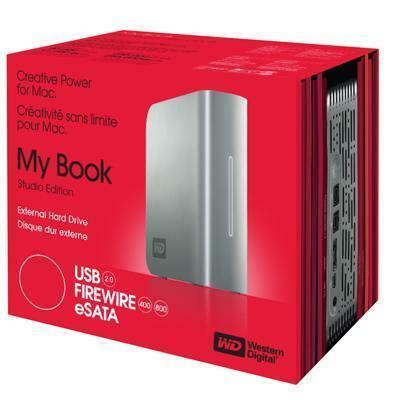 They suggested a Sandisk Ultra Backup with a slower writing speed or i have to top up money for Contour editions. I’m complaining cause instead of compensating with the higher capacity for the loss of speed in the new exchange, they are offering similar capacity and lower speed. If any Sandisk employees see this, please revert to the management about this silly issue. FYI. Hard disk companies warranty exchange’ is offering similar/higher disk capacities for disks that are no longer in productions, or not available anymore. E.g., if you send in a 40GB now, and it’s under warranty, they will swap you a 120GB or next available capacity they have closest to yours. Definitely not slower. No idea why the drive ceased productions. The contour editions look sexier thou. 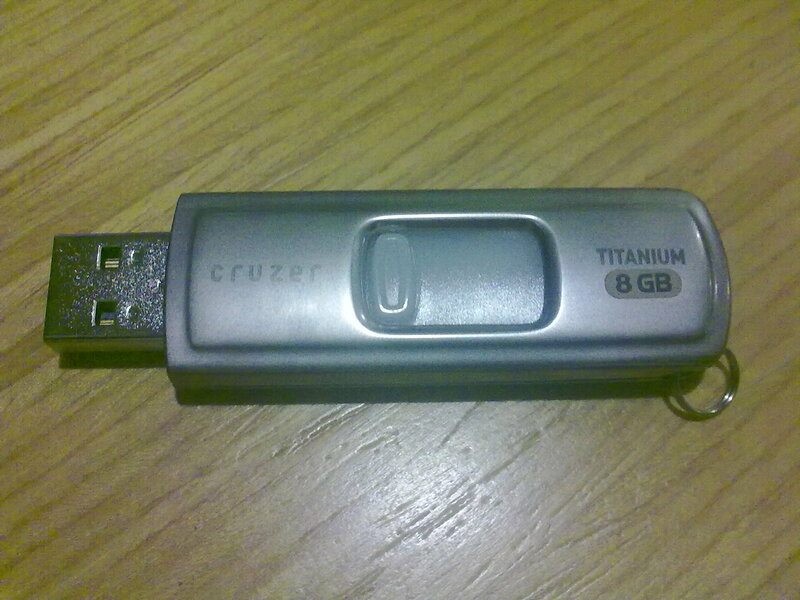 If you want a thumbdrive that can survive through the tumbler in your washing machine, this is the one you should get. 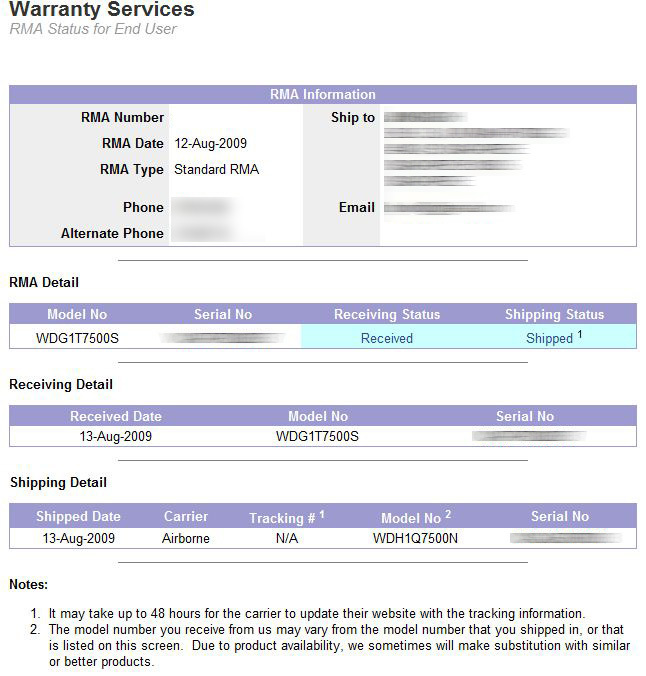 Flextronics is the authorised distributor/rma’er in local Singapore and Asia. They’re extremely far to reach at Chai Chee. Drove rounds and rounds. Paid for parking, paid petrol, not really worth it. Moreover i lost all my data. The only consolation? They’re sending me a newer 750GB HDD, different model. Hopefully better chip that doesn’t burn. wish to bow down before You and to give You praise. i missed many opportunities,.. i know it might be too late. but i still keep my both hands together, hoping, and wishing..